The Supreme Court today sought the view of Attorney General Mukul Rohatgi on a petition filed by Senior Congress leader Jairam Ramesh challenging the decision to treat Aadhaar bill as a money bill, which was passed during Budget session in March 2016, overruling amendments moved in the Rajya Sabha. Another senior congress leader and lawyer P Chidambaram argued the matter for Ramesh. As Chidambaram questioned the “grossly unconstitutional” passing of the Aadhar law as money bill, Chief Justice Thakur told him that the court wished to seek the views of the AG and posted the matter for May 6 when a detailed hearing has been assured. Accusing the BJP-led NDA government of showing “utter contempt” of the Rajya Sabha for taking the money bill route to pass the Aadhaar bill, the opposition party had earlier indicated that the matter could be challenged in the court. Rejecting the Rajya Sabha’s five amendments and the Opposition’s appeal not to make “haste”, the Lok Sabha had on March 16, 2016 adopted the Aadhaar (targeted delivery of financial and other subsidies, benefits and services) Bill, 2016, by a voice vote after rejecting the recommendations for five amendments made by the Upper House earlier in the evening. Armed with the Speaker’s decision that it was a money bill, the government pushed it in the Rajya Sabha, which cannot amend it but only make recommendations for amendment to the Lok Sabha. Once the Lok Sabha passes a money bill with or without amendments recommended by the Rajya Sabha, it is deemed to have been passed by both the Houses. Showing urgency in getting the law through, the government, which enjoys a comfortable majority in the Lok Sabha, had brought the measure to the lower house within an hour of being returned by the Rajya Sabha. Finance Minister Arun Jaitley, who moved the bill and piloted them in both the Houses, had also turned down opposition argument that Parliament cannot legislate since the matter is before Supreme Court. 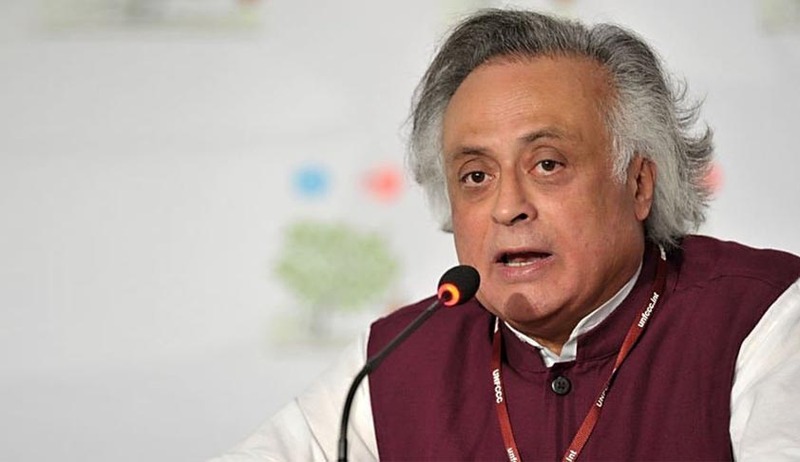 Ramesh while proposing amendments in the bill in the Rajya Sabha, had then expressed “anguish” that the bill was brought as a money bill, an act he likened to “knocking a nail in the coffin of the Upper House”.